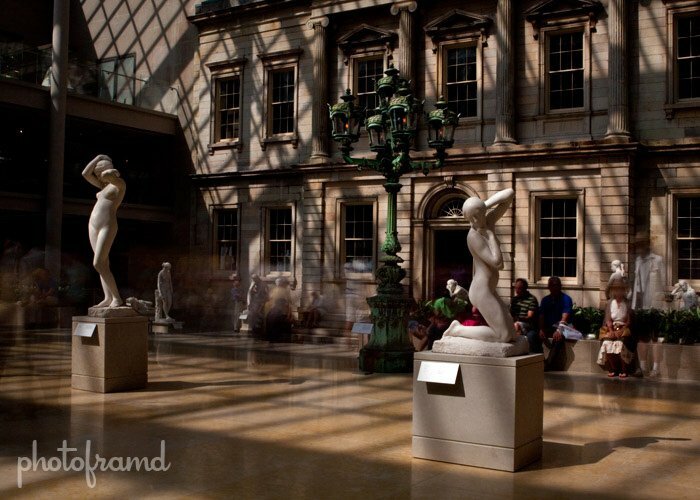 Are there ghosts at the Metropolitan Museum of Art? The following photo was taken with my Canon 40D & 24-70mm L lens in RAW. This photo is a single exposure taken in-camera and is unaltered. No photo-manipulation (other than my watermark in the lower left). Tomorrow I will post the details on how this image was taken. Post your thoughts here or send me a tweet. ← Previous Previous post: Oops … Sears sells Baby Cooking Grills!